International Cost Of Living, Hardship and Expat Pay: How Costly Is It To Be An Expat In The Asia Pacific Region? 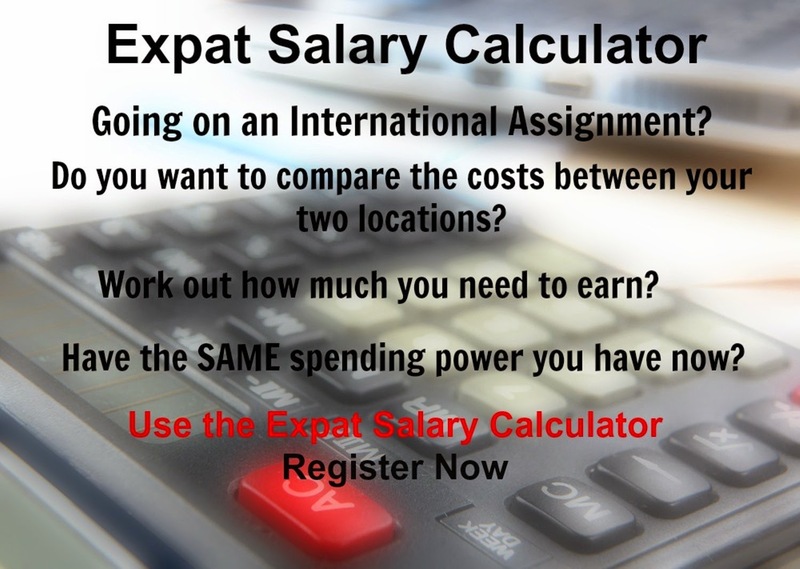 How Costly Is It To Be An Expat In The Asia Pacific Region? As the most expensive city in Asia-Pacific and the world Tokyo has an overall COLI of 139.89 compared to New York with an index of 100 and is followed by Zurich (2nd), Geneva (3rd) and Luanda (4th) in the world rankings.